Tons of possibilities. 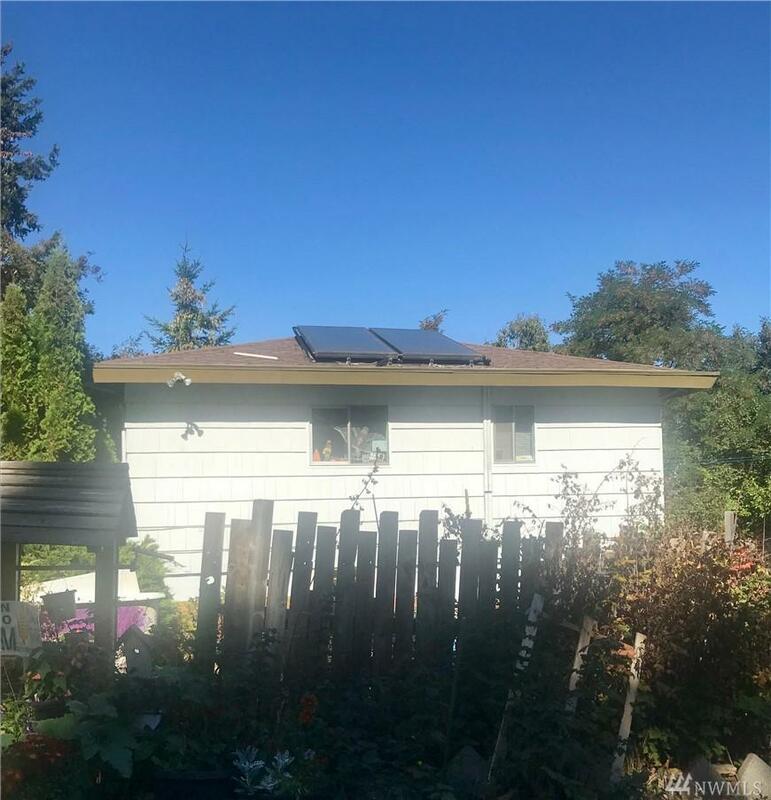 Zoned commercial currently a 3 bedroom 2 bath rental/residence w/garden spaces Close to Tacoma Mall, Shopping, restaurants close to I5. Currently being cleaned up great value in the land and location.